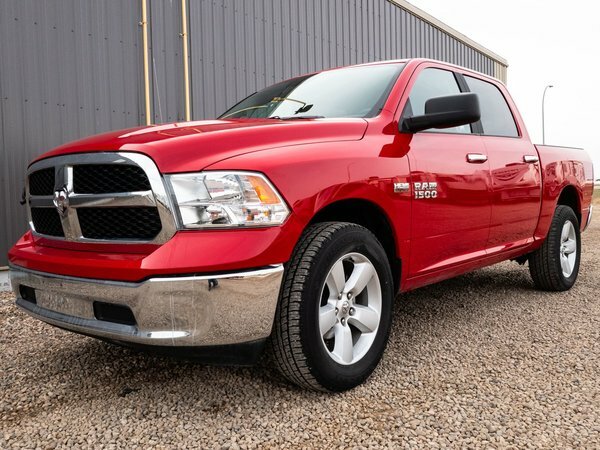 EXTREMELY LOW MILEAGE 2017 Ram 1500 SLT is a FANTASTIC PRE-OWNED pickup truck! 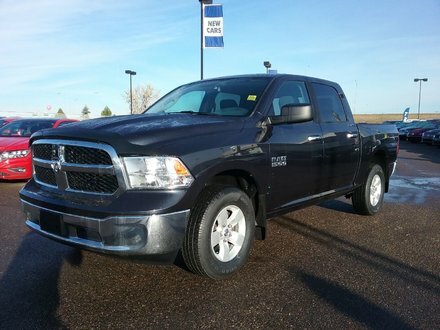 It comes equipped with a VERY POWERFUL 5.7L V8 in an automatic transmission and FOUR WHEEL DRIVE! 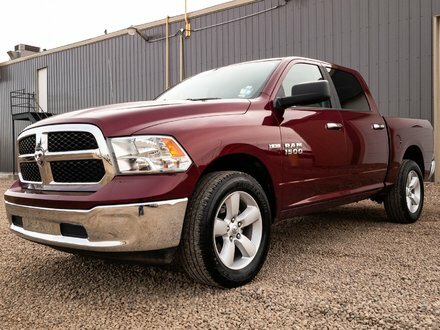 Not only does this truck show great but it also comes with TONS OF REMAINING FACTORY WARRANTY! 5.7L V8 - 8 cyl.